According to the Order of the Ministry of Youth and Sports of Ukraine No. 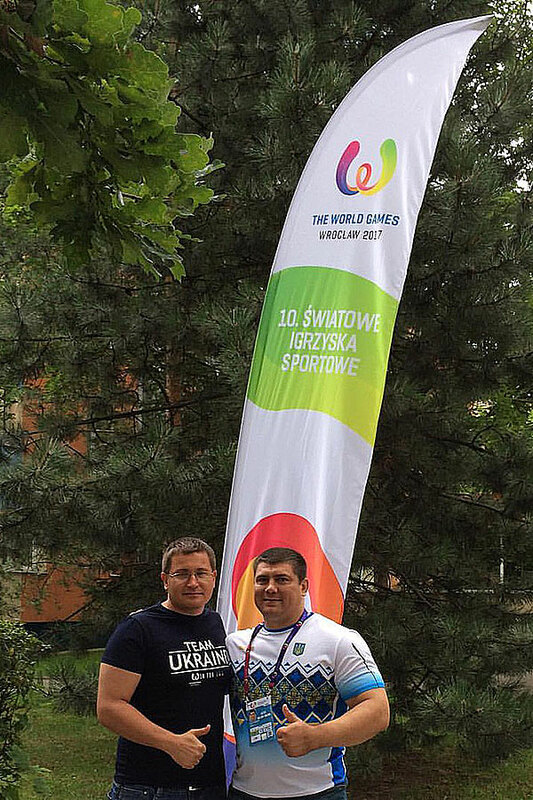 3254 of July 13, 2018, the Associate Professor of the Department of Olympic and Professional Sports Volodymyr Saienko was awarded the highest sporting title “Honored Coach of Ukraine”! 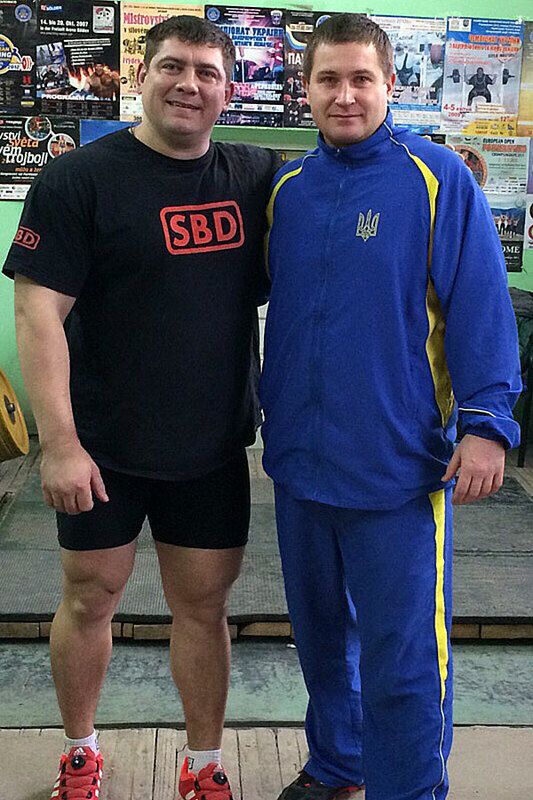 This is a state assessment of the long-term work of our teacher in coaching teams for powerlifting, namely with athletes: Honored Master of Sports of Ukraine, three-time world champion and world record holder Oleksii Bychkov (graduate of LTSNU, specialty “Sports”); the Master of Sports of Ukraine of International Class and the world champion among juniors Danylo Kovalyov (master student of LTSNU, specialty “Sports”) and a number of other high-level athletes. Awarding the title of Honored Coach to Volodymyr Saienko is also a great work of the collective of the Department of Olympic and Professional Sports. 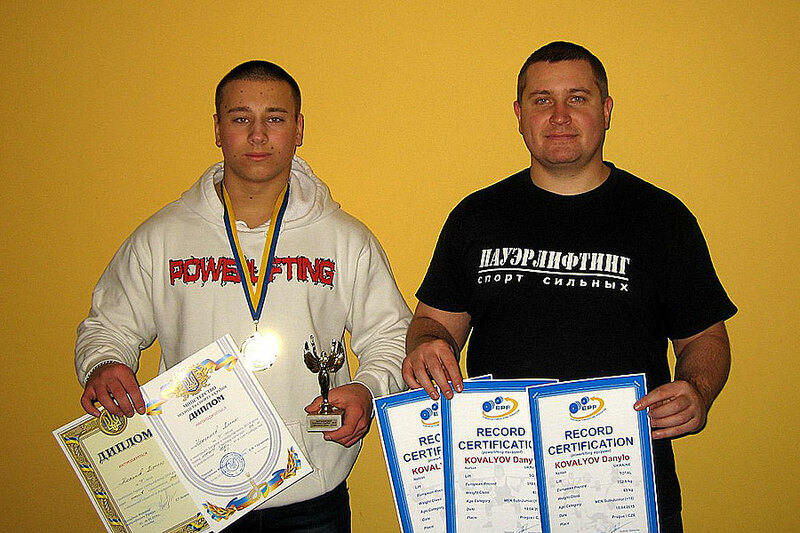 The Educational and Research Institute of Physical Education and Sports congratulates the colleague on this award and expresses confidence in the further fruitful work of Volodymyr Hryhorovych on this difficult field of coaching and teaching work.